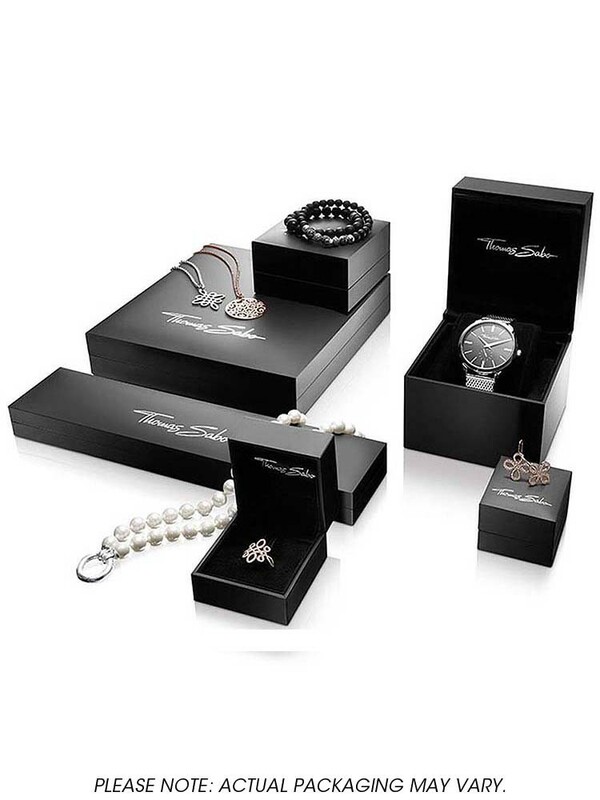 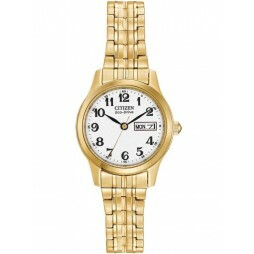 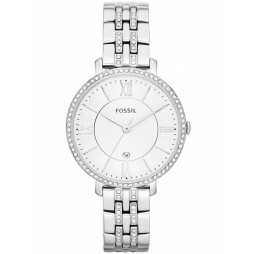 A sparkling watch from Thomas Sabo crafted from stainless steel. 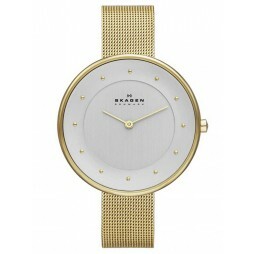 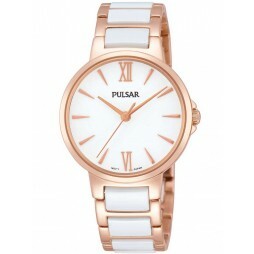 The gorgeous white dial features a minimalistic sub dial design. 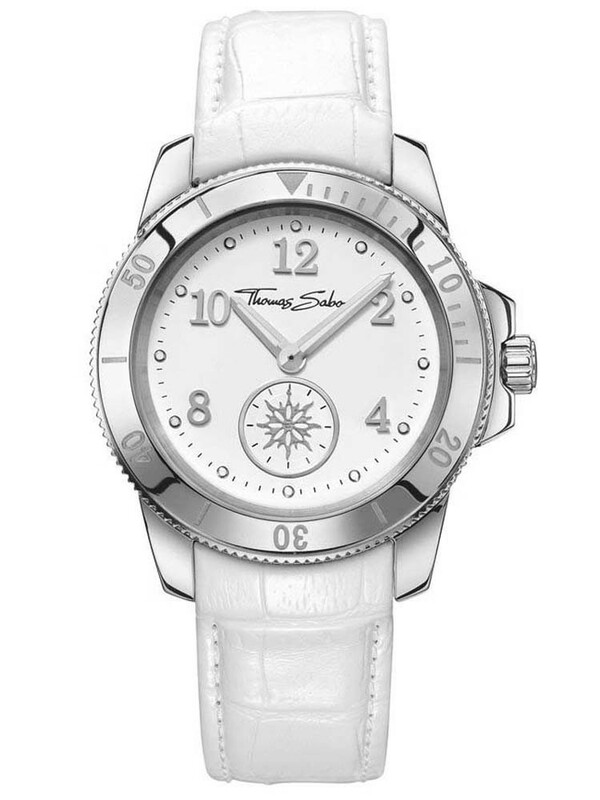 Finished with a white leather strap for added sophistication.